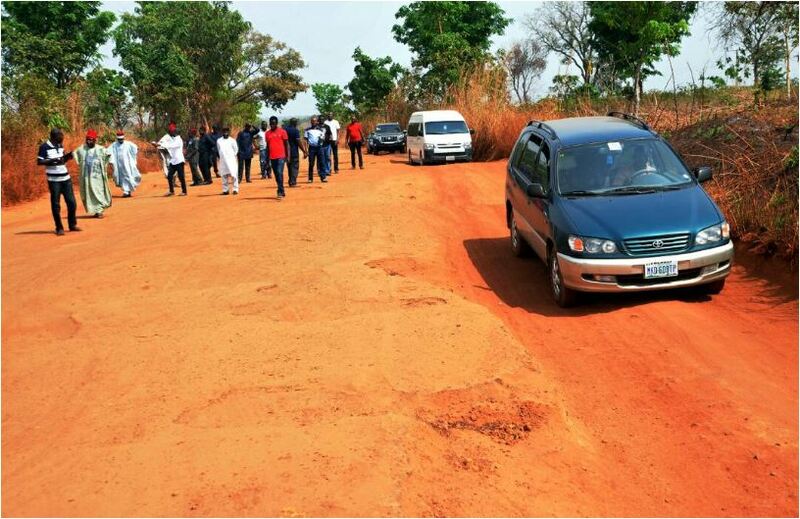 The Federal Executive Council, FEC, Wednesday approved N9.5billion contract variation for the Osegudu-Uweto road in Benue state. The Minister of Power, Works and Housing, Babatunde Fashola disclosed this to newsmen after the FEC, presided over by the Vice President, Yemi Osinbajo at the Council Chamber, Presidential Villa, Abuja. 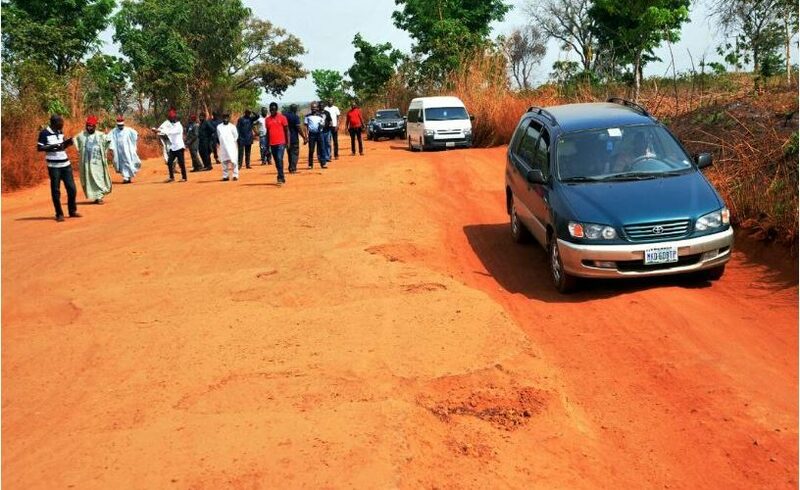 The Minister said that the Usegudu-Uweto road which is now substantially completed, links to the bridge on the Benue side and helps to connect Nasarawa state from the Loko end. He said the initial cost of the bridge which was put at about N7.9 billion later had a variation of about N1.6, bringing the total sum to N9.5billion. He also explained that the Loko-Uweto road is the bridge that links the North and South of Nigeria. According to him, “Unlike the old Niger Bridge and the Second Niger Bridge, which links the East and the West, and linking the bridge reduces journey time from that part of the country and the eastern part of Nigeria, especially people who link through Makurdi, Enugu and all of that coming to Abuja. It would reduce their journey time by a couple of about few days that it currently takes. “The revision for that contract was N1.6bn extra because the contract was awarded using 2010 rates and the contractor asked for review to cushion cost and naira depreciations and council approved that.